Did your key break inside your lock and now the lock won’t budge? Keys can break inside lock for a variety of reasons, the main ones being improper use or wear or tear. Sometimes the key itself is made of cheap materials that don’t stand the test of time. Whatever the reason your key has broken, you need to hire a reliable locksmith to extract the key from the lock for you. Trying to extract it yourself can cause damage to the lock or its inner mechanism. 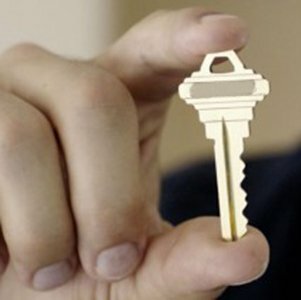 General Locksmith Store is a professional locksmith that has been providing reliable broken key extraction services in Dallas, TX for a number of years. Apart from extracting broken keys, we also provide commercial, residential, and automotive locksmithing services to the area. General Locksmith Store operates a 24-hour broken key extraction service for Dallas, TX. We realize that the key can get stuck in your home, car, or business door even in the middle of the night. Our locksmiths are trained to handle emergency situations. 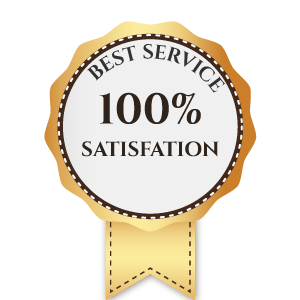 We also don’t charge more than a reasonable rate for our overnight services. 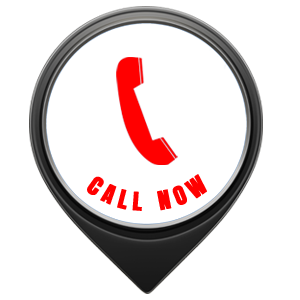 Call us today on 972-512-6395!